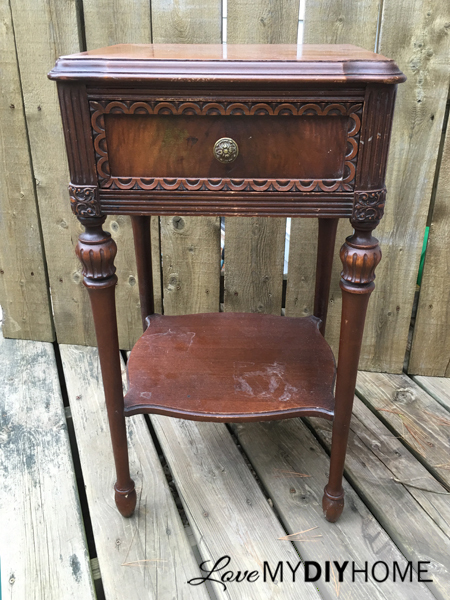 This summer at auction I found a sweet little antique bedroom side table from the Empire Case Goods Company. 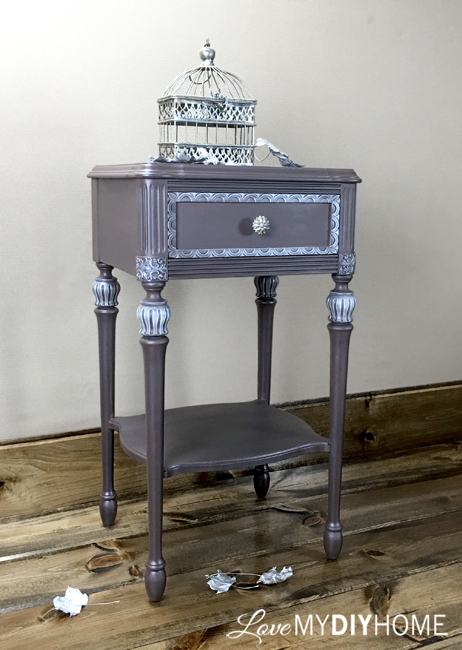 Upon a bit of research, I found the manufacturer of this side table, the Empire Case Goods Co., listed in a 620 page library book of Jamestown, New York 1915-1916 Town Directory. 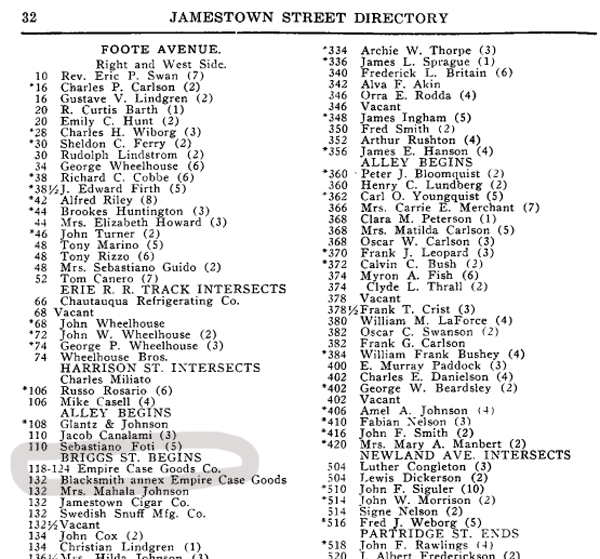 From what I've read elsewhere, the company was formed in 1912. One source said Empire burned to the ground in 1935 but remained in business, eventually leaving Jamestown in the early 1950s. 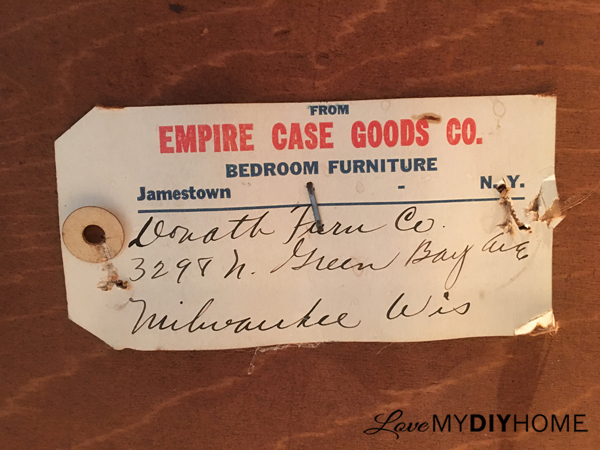 I couldn't find any information on this store, but it is quite intriguing to know that it traveled from New York to the store in Milwaukee, WI and eventually to Stevens Point, WI, where we bought it and took it home to be updated and preserved with Old Fashioned Milk Paint here in Wausau, WI and Hope's 100% Tung Oil. 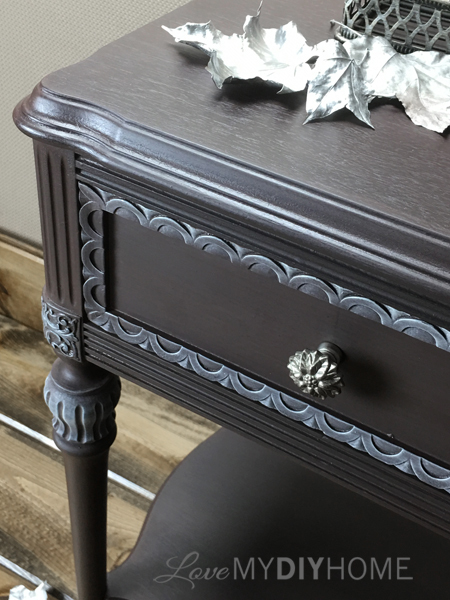 It is fitting that OFMP covers this piece since the milk paint exactly replicates the paint finish of Colonial furniture using milk protein, lime and earth pigments. 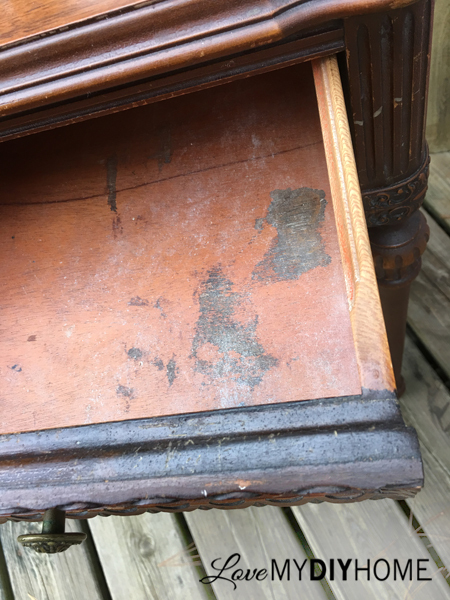 The look and feel of a surface painted today with Old Fashioned Milk Paint mirrors what was found on furniture, walls and floors in country houses in Colonial America. The table was in rough shape and needed some repair and a good cleaning. First I cleaned it with (affiliate) Awesome spray (check for this at your Dollar Store) and then scrubbed it with a green scrubbie and a 50/50 mix of water and (affiliate) denatured alcohol. It was so very filthy! Then it got a good sanding to be sure it would take the paint. My DH sanded the shelf and top down to bare wood since it was a bit rough. The first plan was to paint it a coral color, but it turned out more of a pink - I couldn't get the mix right becaue I didn't have any yellow to add. So I just played with it and came up with a color that I was quite pleased with. It's a kind of dark brown gray plum-ish that changes colors with the time of day. It looks brown under my kitchen lights at night but purplish in the daytime with natural light. As the day darkens, it takes on a grayish cast. I used a mix of (affiliate) Salem Red, Oyster White, Snow White, Driftwood, and Pitch Black. It's a one of a kind color. That's the beauty of OFMP. It allows you creative license. It went on very smoothly with my (affiliate) Cling On brush. In the first coat I added (affiliate) Extra Bond to my newly created Pepper Paint in order to be used as a primer. (I call this side table "Pepper" because plum was my mom's fave color and her nickname was "Pepper.") Extra Bond is environmentally safe and non-toxic, hypo-allergenic, low odor and voc-free. The second coat of paint was just paint, no Extra Bond. I lightly sanded before and after the second coat. If you look closely, you will see variations of the paint color. Since I mixed this Pepper Plum using several colors, there are streaks of those different colors here and there. This is part of why OFMP is so unique. The beauty of the blended colors can't be matched by stock paint. 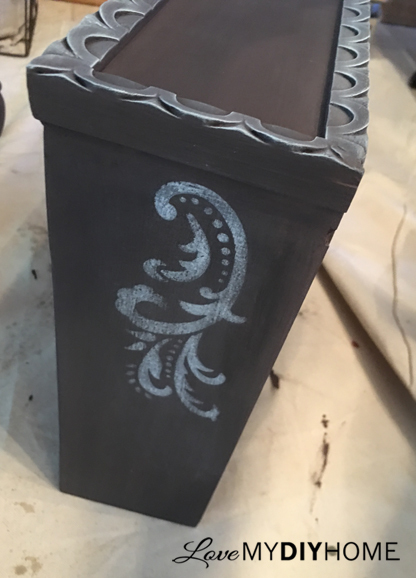 To add dimension, I dry brushed the detailed carvings with buttercream stencil paint from Luxe - a paint I got on clearance at JoAnn's. 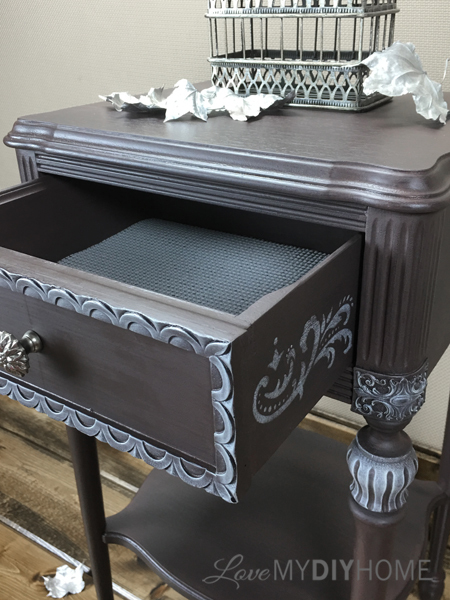 Using the same color, I stenciled the side of the drawer. 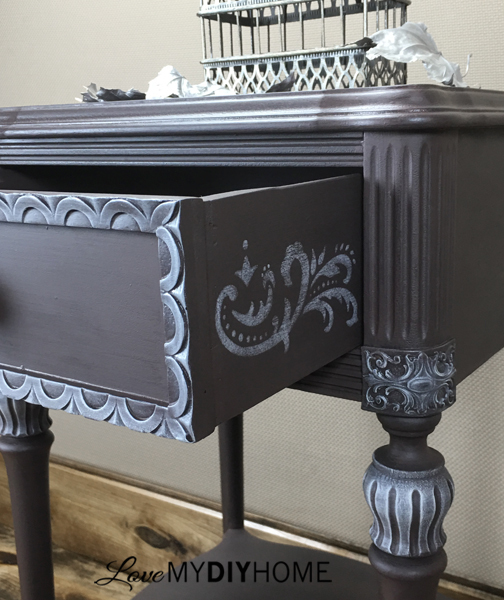 With stencils, you can create your own unique combinations to match or coordinate with the details carved into the piece of furniture. I used one large and then added a small one on top of it. Then I sanded it just a bit to distress it. I chose one similar to the carved details on the table. The picture above is of the first, larger stencil. 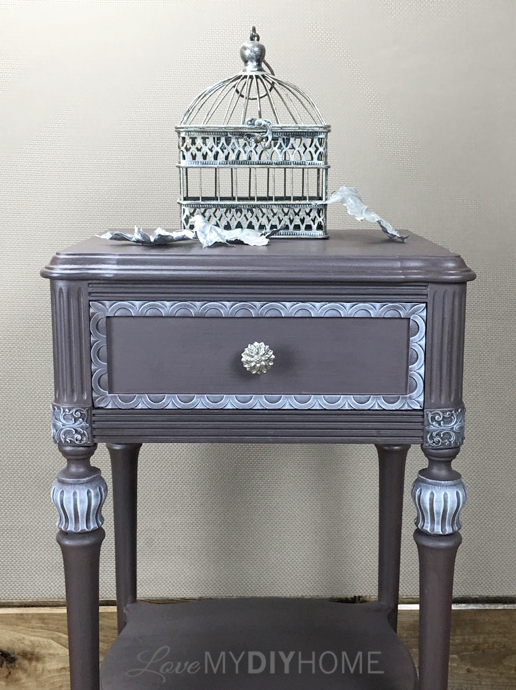 Dry Brushing the Details on Painted Furniture from Val Frania on Vimeo. To finish it off, I used (affiliate) Hope's 100% Tung Oil. You wipe the Tung oil on, wait an hour and wipe off whatever didn't soak in. Wait 12 hours and reapply another coat. Below you can see the paint as a darker brown with just a hint of red. I applied 6 coats of Tung Oil on the top, and three on the rest of the table including the drawer. The new silver knob came from Hobby Lobby. 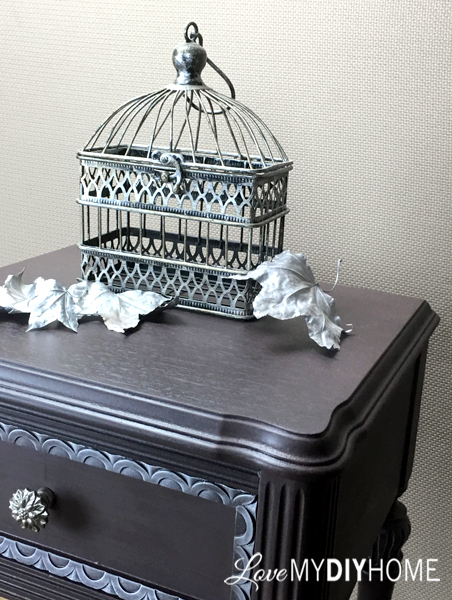 I planned on using the old knob after I cleaned it up, but it turned out to be a bright yellow brass color, which wouldn't go with my white stenciled and dry brushed details. 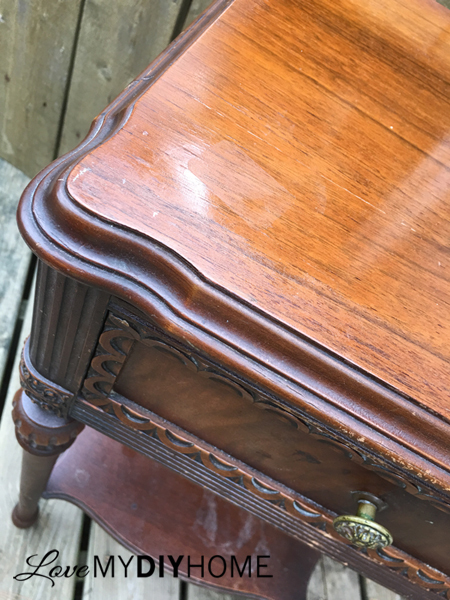 I'll show you the before and after of the knob and how I cleaned it in my next post. It was such an amazing transformation AND a cheap fix. The (affiliate) drawer liner came from Fleet Farm. It only took us 9 stores and 3 hours of running around town to find exactly what I was looking for! It would have been so much easier if we had just ordered from Amazon Prime, but I needed it the day I decided to use it. Last minute decisions always end up costing you. UPDATE: "Pepper" was added to The Red Shed FB store and made her way into her own home just before Christmas along with her sister Sophia - she is a treasure that will live to see another day. 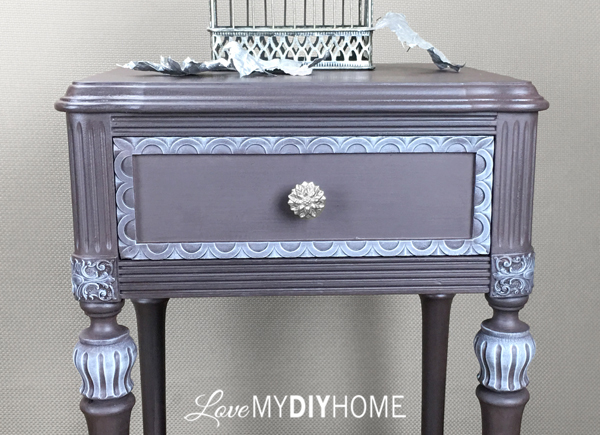 Stay tuned for more furniture revivals along with tutorials and tips. 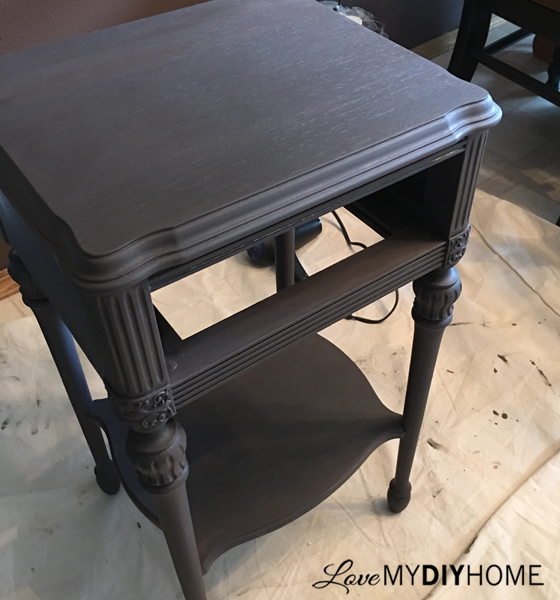 Side Table Given New Life – Old Fashioned Milk Paint Company Ethan Allen Coffee Table Stars in “The Taming of the Shrew” A Lego Table Upcycle Jewelry Armoire Update – OFMP & Modern Masters to the Rescue! 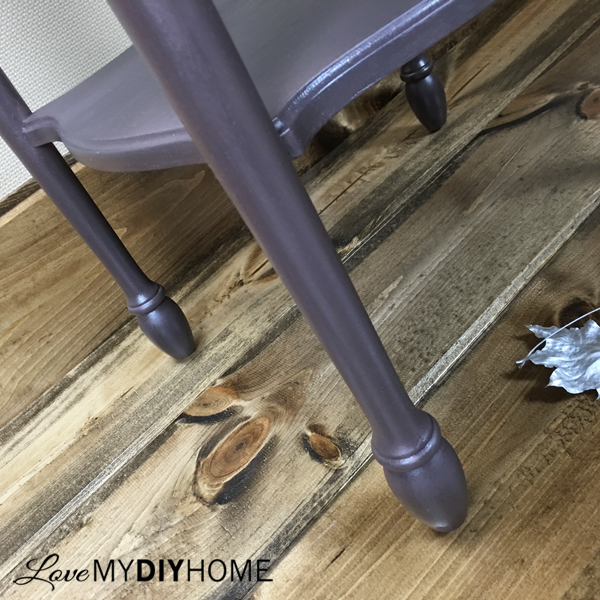 Antique Door Hall Tree Part 1 – THE DOOR Can Furniture Become a Piece of Art? Val, this table is so beautiful!! I absolutely love the color you created and the way it changes in different lights. Very inspirational post! Thanks, Catherine. I’m really loving this paint! I'm loving this piece! Awesome job! Thanks, Diana. It’s one of my faves. Thanks, Mary. 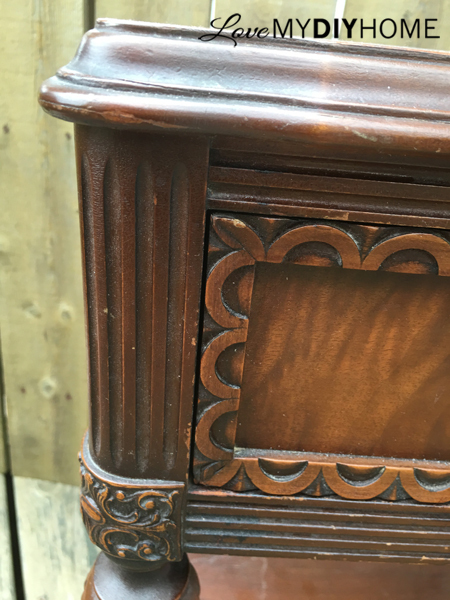 Look for a table at estate sales – auctions can sometimes bring you some good stuff at good prices if there are people there that don’t know furniture or are flippers who can see potential. The table is absolutely beautiful. OFMP is a wonderful paint and you did an outstanding job. Thanks, I really love the paint! Loved the table, you are very talented! This piece really is beautiful. The dry brushing on the details just puts it over the top! Thanks, Sandy. This piece has amazing detail – I think it may have been hand carved. I love Pepper! It'looks very unique. I love antiques & have dreamed of collecting for years. I am ready to start. This got me excited. Thanks, Diane. 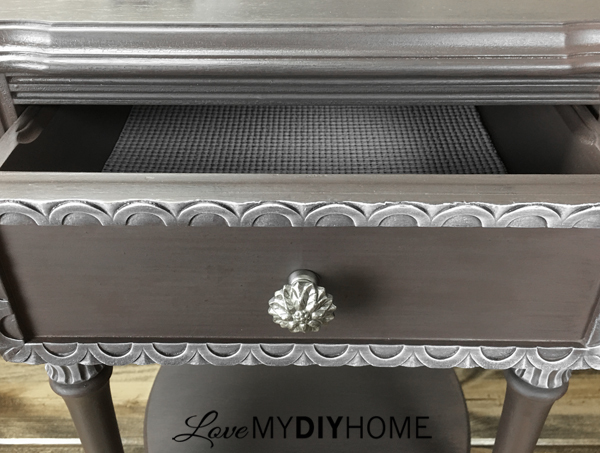 It’s fun to look for special pieces of furniture and making them live again. That is my favorite color. It is beautiful. It's beautiful. The white adds so much to the piece, really makes the design pop. Wow, it was so interesting learning the history of this piece. 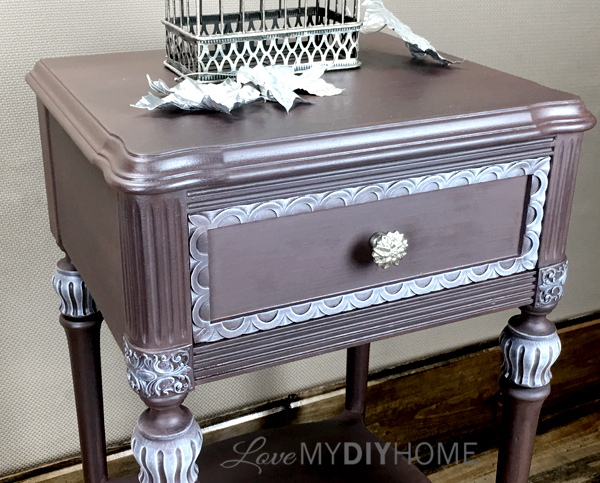 I just love this little table and your transformation is stunning. The color is truly beautiful! Outstanding job! Thanks so much, Carolann. I’m glad you clicked over. I love the history end of things. I have never used spray stripper but I’d try cleaning it off with a rag and water. If that doesn’t work, try mineral spirits. You definitely need to get it all off. Be very careful , most strippers are strong chemicals and flammable. Be sure to wear a mask and protective gloves. I love the color you came up with! 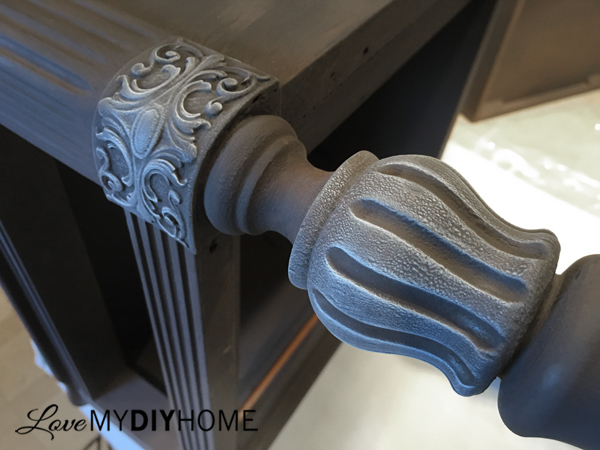 Do you think I could mix similar colors in chalk paint and get the color you did, or close to it? I have a side table that I have had for several years and sanded but couldn't decide on a color. Oma, not sure about that. 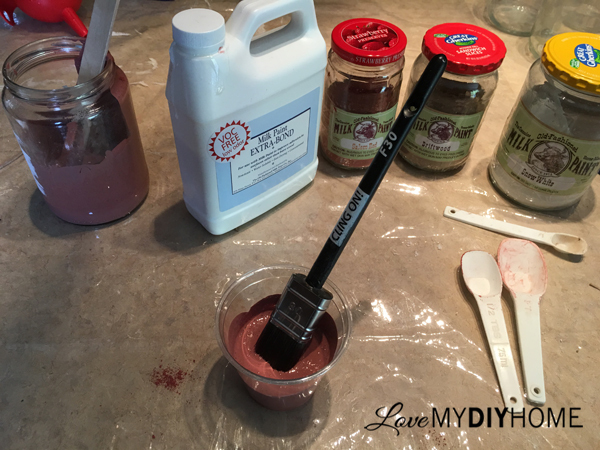 I’ve never tried mixing chalk paints. The OFMP is pretty unusual – it’s a powder that you mix. You could give it a try. That’s how I came up with mine – just mixed till I saw what I wanted. Without a doubt, you have an eye for beauty!! Terrific job!!!! Love it! But then again I have a love of little tables! :-). You did an outstanding job. Thanks for sharing. Thanks, Naomie. 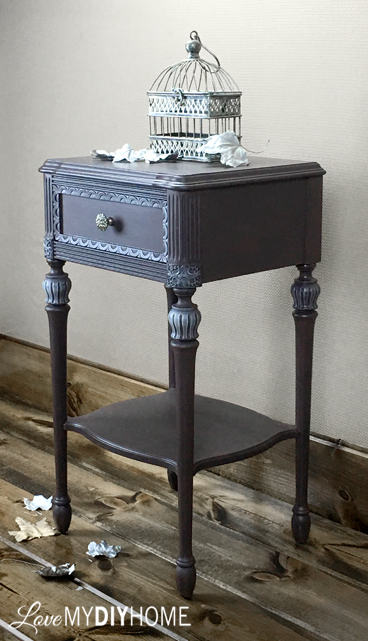 I love little tables too – especially ones with great detail. Absolutely spectacular! 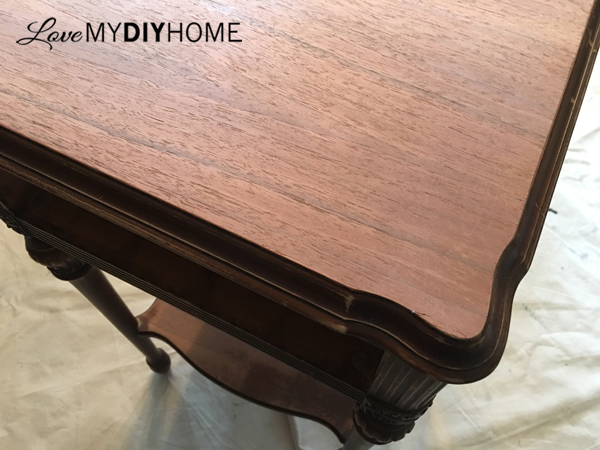 Decades ago I did refurbish several furniture pieces. You are once again sparking my interest especailly with the great new OFMP & other products. Thank you for sharing. Great – you should get back into it! I think it looks gaudy. Should have stopped once you had the original wood finish cleaned up. A formerly beautiful antique turned artsy-fartsy. Well, we all do enjoy different styles. I love it, as do many. I didn’t like the original look. But it’s ok that you like something different. Thanks for stopping by – please come back again! I love it! My name is Pepper so I have a special affinity for it:) beautiful job. You did an amazing job with it, Val. Love how it seems to change colors depending on the light, and dry brushing the details make them pop. It is a truly beauty!! Now I have a question, I thought Tung oil was for untreated or unpainted wood so I guess I was wrong… Did you use it to seal/protect it? Thanks! Yes, I used it to seal/protect it. It’s easy to work with, smells amazing and has a great sheen. It works well with milk paint. I thought tung oil could only be used over raw wood, not painted furniture. 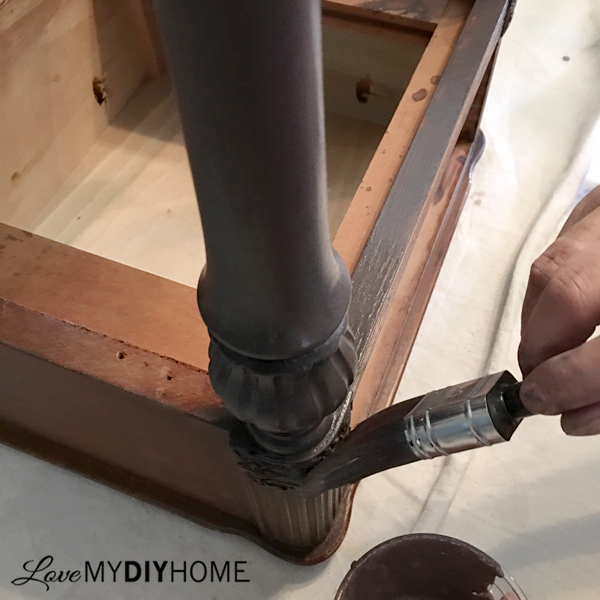 It works great on Old Fashioned Milk Paint. 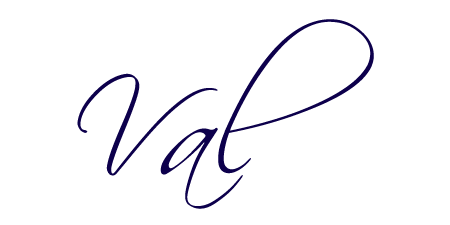 OFMP is made of all natural ingredients. Hi Val, I was so pleased to see this was your gorgeous makeover! 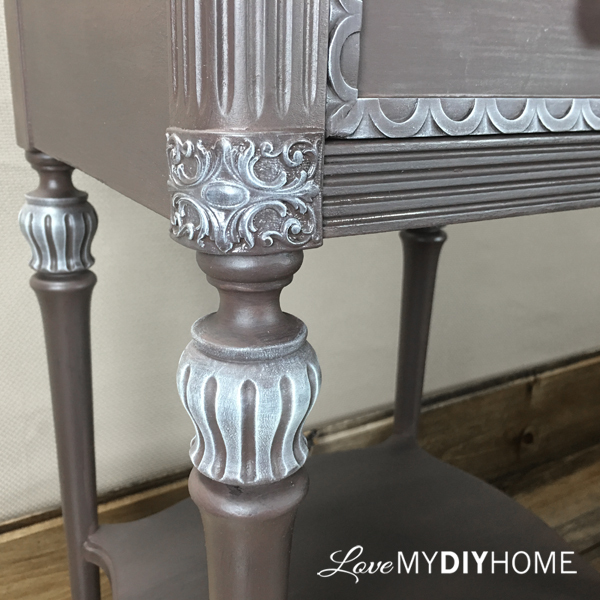 I just saw it featured on Cynthia's blog at Clockwork Interiors and had to stop by to take a closer look and pin. Beautiful! This piece is just BEAUTIFUL!!! You did an amazing job and with Love!!! Love this! You did a fabulous job, love the color, very nice detailing. Oh MY! This table is absolutely stunning!!! I'm not a huge fan of painting antiques either but this I love! Nice work! Thanks, Lynette. I do believe we need to choose appropriate designs for each piece and do it justice. I think a lot of the controversy stems from poor paint jobs. Hence, my desire to teach proper furniture redesign. Wow how awesome! Love what you did to that table! 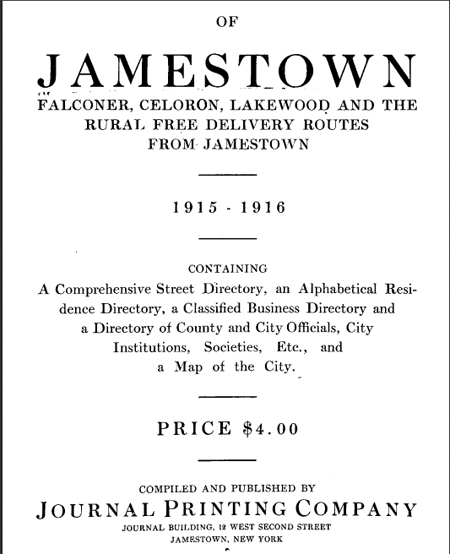 It was a surprise to know it is from Jamestown NY because I am only an hour away! Thanks. I like knowing the origin of my pieces. Their history makes them more interesting.